Lostpedia Blog: I left my transceiver in San Fransisco...? 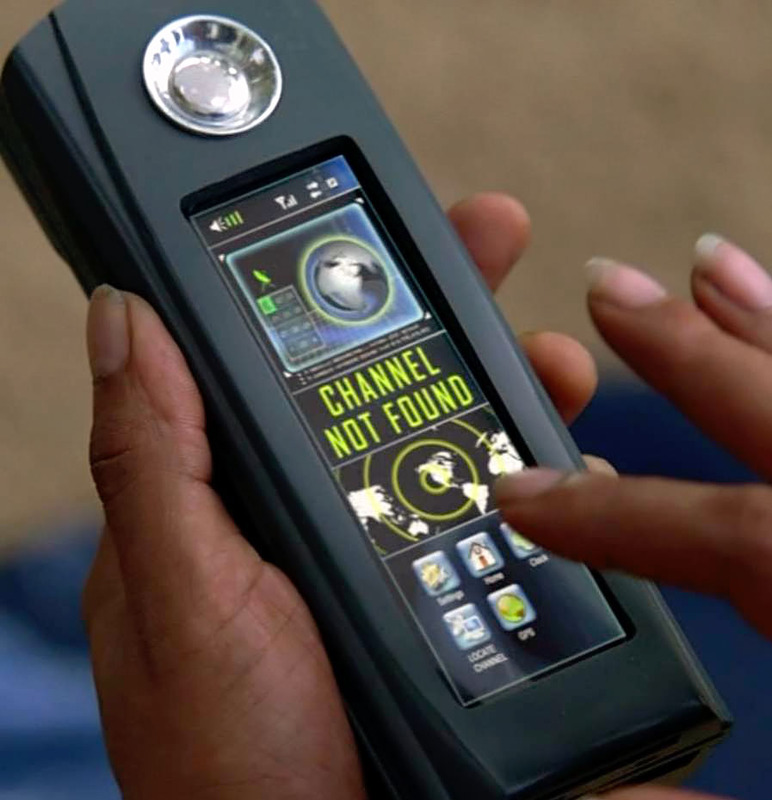 When Sayid was trying to fix the satellite phone, the origin of the signal seemed to show the West Coast of North America. But what does that mean? Is the signal showing where the phone signal is sending from, or is it showing simply where Naomi would call from the phone (e.g. it was trying to connect to a recently phoned area). Could Naomi's company be based in the California zone? Does she have someone in her life there? Or is the Hydra Island literally more like Alcatraz than Ben let on! Tomorrow - a full episode rundown.